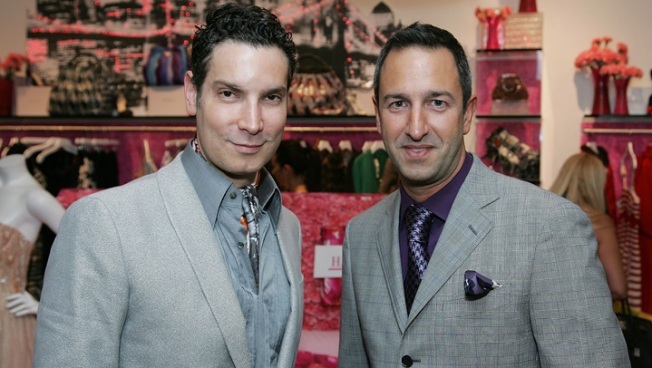 Decades owners and future reality show stars Cameron Silver and Christos Garkinos. 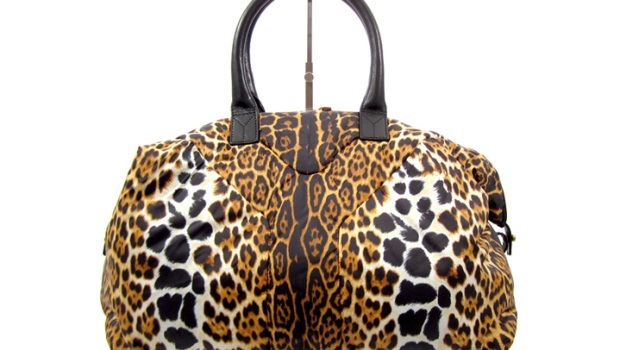 Chicago goes Hollywood next month with the return of the Decades luxury pop-up trunk show. The Los Angeles store, known for sourcing red carpet-ready items from celebrities and re-selling them at discount prices, will set up shop in space519 at the 900 North Michigan Shops on October 6-7. Co-owner Christos Garkinos, who has an upcoming Bravo reality show based on the store, will be on hand to style the Chicago clientele. Items include modern designer clothing and accessories from designers such as Balenciaga, Burberry, Chanel, Chloe and Christian Louboutin. The store will be open to the public from 10 a.m.-7 p.m. on October 6th, and 12-6 p.m. on October 7th.